This lens uses radioactive thorium oxide glass and is radioactive, especially at the front. The geiger counter measured about 1.4x more counts per minute than with the 50mm f/1.4 S-M-C Takumar (at the rear). Note: This lens has a datecode of O700 -- perhaps made in July 1974? 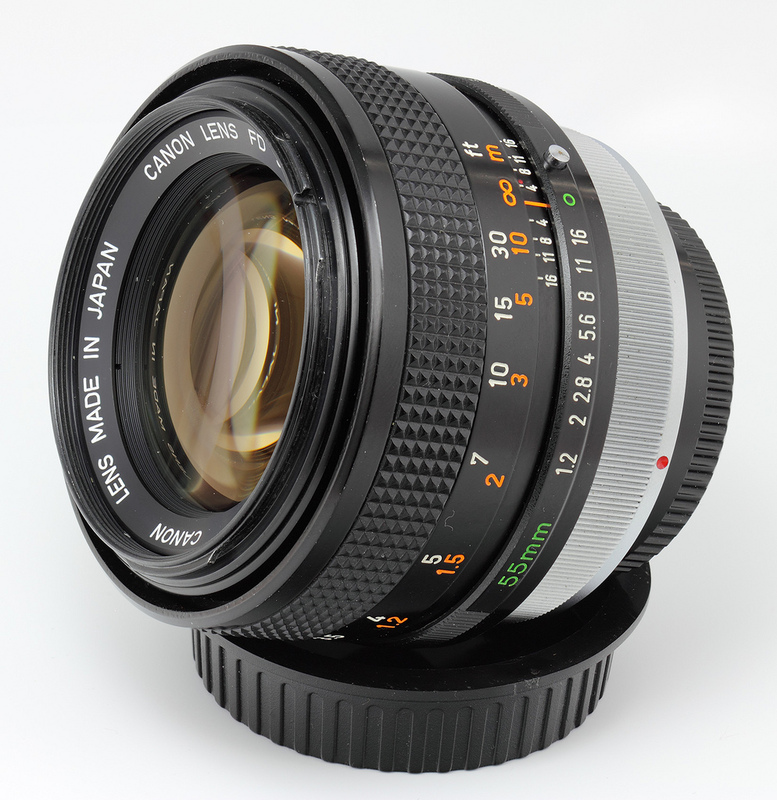 It would be interesting if this lens came from the Fukushima plant (which opened in 1969 or 1970).